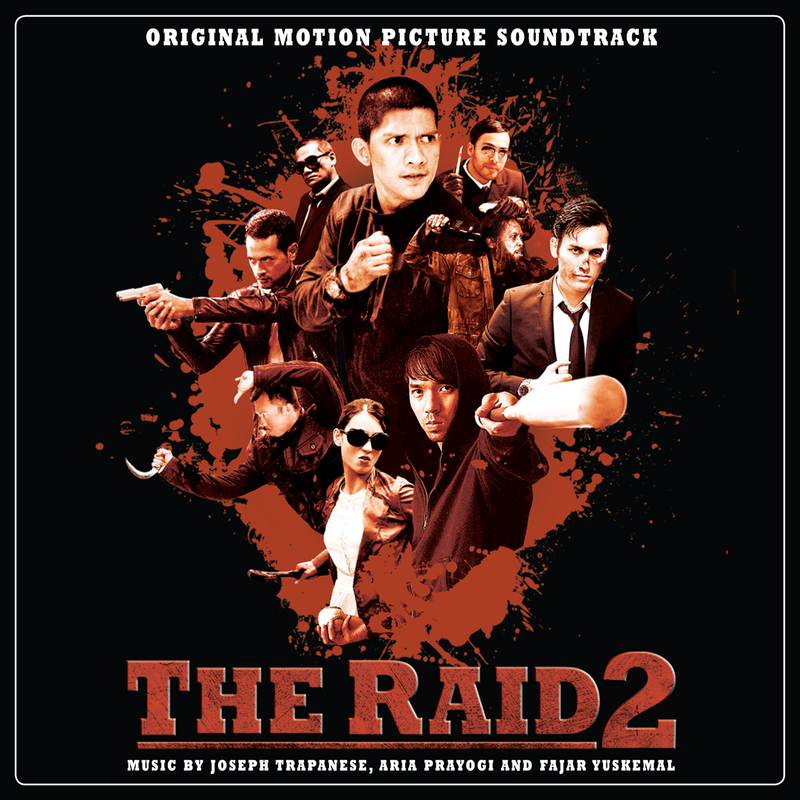 As you know, in the next few days (September 2, 2014) Spacelab9 are releasing vinyl pressings of Joseph Trapanese’s excellent score to the equally excellent action film, The Raid 2. We posted about this when it was first announced, though at that time not a lot of details were available. Since then we’ve added a listing where you can buy yourself a copy of the standard black vinyl version, but there’s more to this story. There’s variants to talk about. Spacelab9 are releasing two colored limited edition variants in addition to the black vinyl version linked to above. 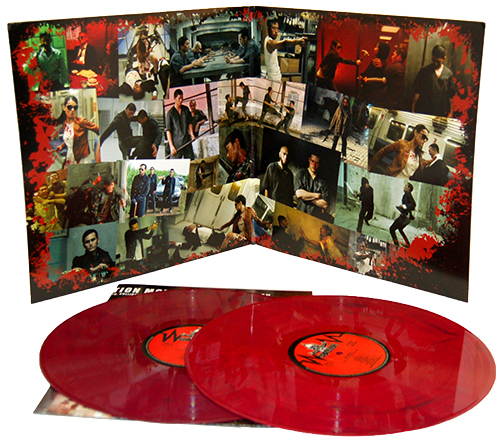 These variants are the same as the black vinyl release with the exception of the vinyl color, which is shown below. Prices aren’t much different either – just a few bucks extra for the variants, at least, while they last. Once resellers get their hands on them, well, you know. Titles link to Spacelab9’s product page where you can go buy them, while stocks last. If you miss out on a variant, or want an alternative way to snap up a black version, we notice new copies have already started popping up on Ebay . At the time of this post only the black versions are there, but we’re guessing a handful of the colored variants will pop up soon enough. 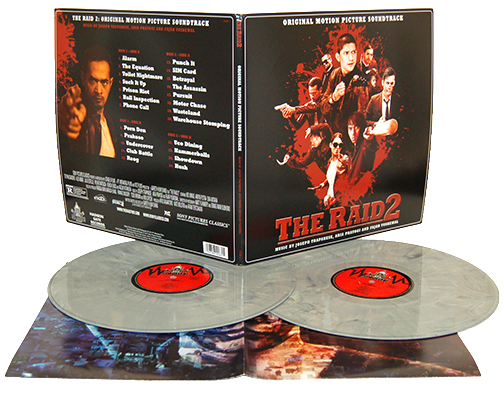 2 Responses to "THE RAID 2 Vinyl Soundtrack Variants"
Is the movie really not that popular over there? Still very strange I remember the 1000 copies of the Raid 1 OST released by MONDO also sold out in a few days…. It’s strange alright, especially since it’s definitely the colored variant pick of the bunch.